Description: Sunnyvale centrally located at Garden City and Blundell Road in Richmond. 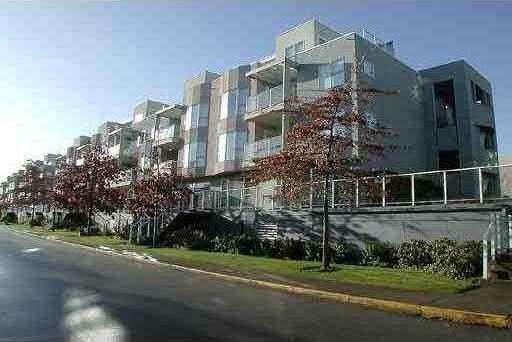 15 yrs, corner unit spacious and functional layout of 1028 SF with 2 bdrms and 2 baths. Features insuite laundry, private entrance, fenced patio, 1 parking and 1 locker. Quiet unit facing courtyard. Building exterior redone in 2008 with 10 yr warranty. Maintenance fee includes hot water, recreation facilities and indoor pool. Rental allowed. Buyer to verify measurement.